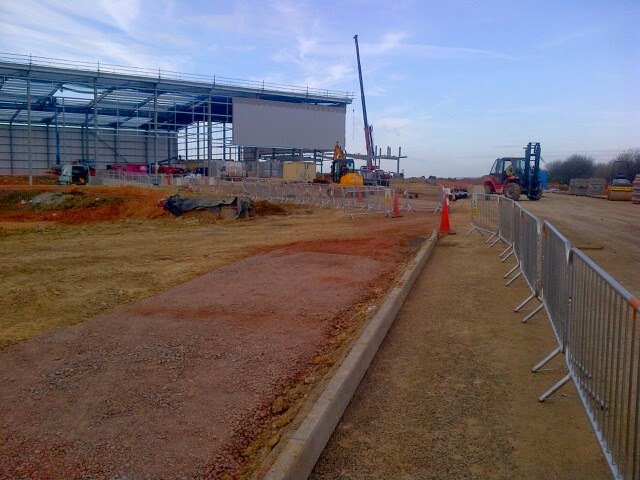 Works begin on the 24th March at AirWair in Raunds, Bespoke's newly awarded project for end user AirWair. 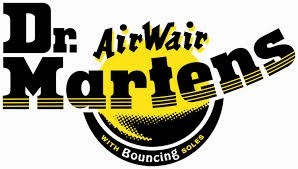 Popularly known as Dr Martens, the hugely beloved British shoe and clothing brand will be using this new office and warehouse distribution centre to support their recent resurgence in popular culture. And with Northamptonshire being the county where Dr Martens were first produced in the UK back in the 1960's, they're returning to their roots with this new Raunds based development. Within the 10-week project, Bespoke will be completing a full internal fit-out to office areas, including joinery, partitions, drylining, screeding and the installation of Armstrong suspended ceilings.